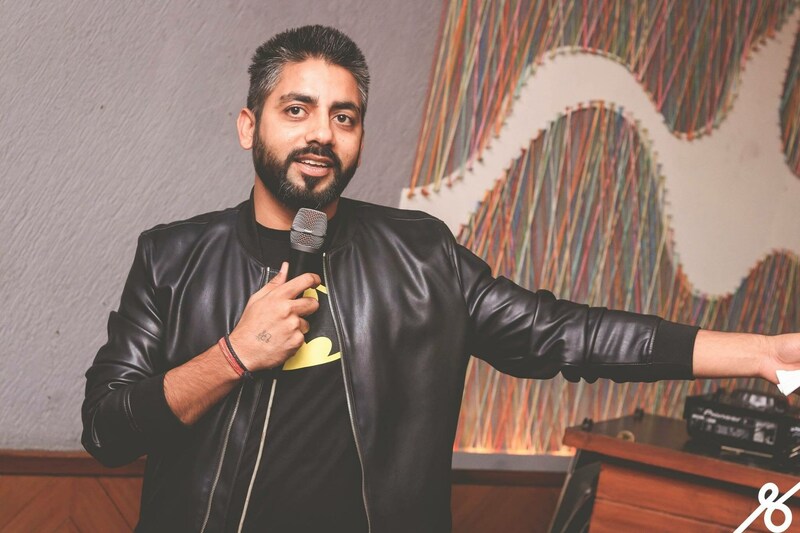 Head to These 7 Comedy Gigs in Delhi-NCR to Make Your December Merrier! December is always the favourite time of the year. It’s chilly, it’s festive and it gives way to new beginnings. Which is why it’s really important to end your year with a big smile on your face and even bigger hopes in your heart, right? 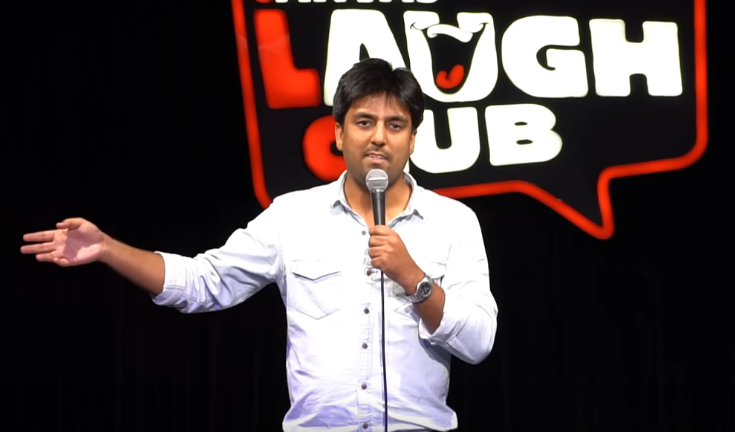 And keeping the fun times in mind which December always brings along, we have handpicked top 5 comedy gigs in the city. Book your tickets right now and prepare to have sum fun-filled times with your gang! This man needs no introduction! 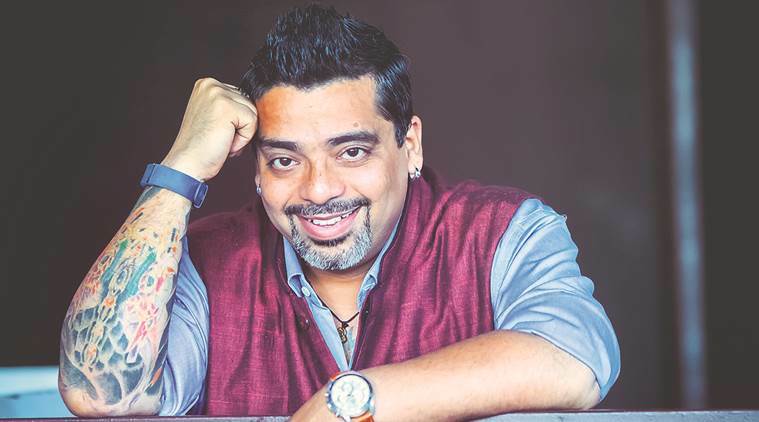 In a really short span of time, Jeeveshu Ahluwalia has become the king of stand-up comedy scene in the city. He’s witty, he’s hilarious and you can trust him to make a joke on himself and be so comfortable with it. It’s time to make your December lit by catching him live in the city. 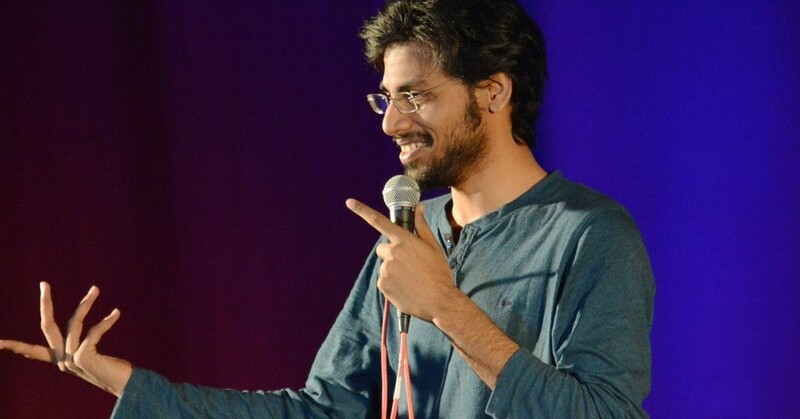 We’re pretty sure you are aware of how amazing Biswa Kalyan Rath is with his craft. But Kunal Kamra is no less. The guy broke into the comedy scene at the beginning of this year and has garnered many fans since then. This is your chance catch them live in the capital and get your funny bone tickled this December. 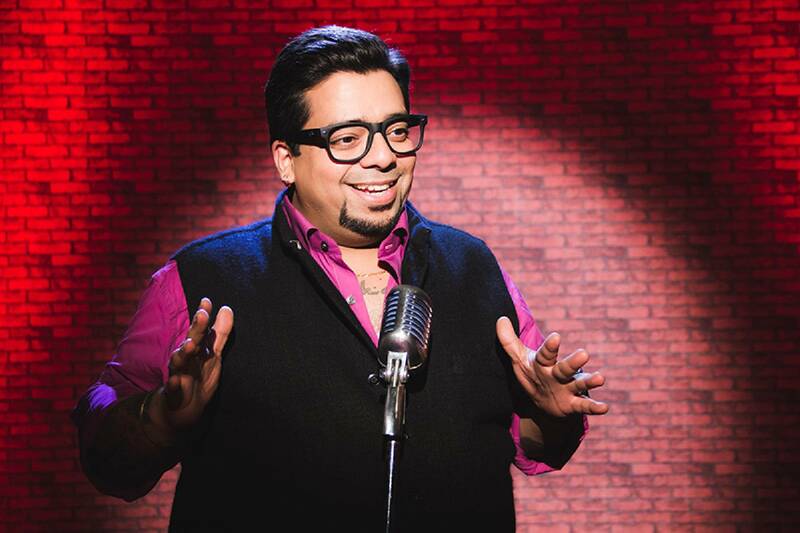 If there’s one guy who can do a perfect comedy set on a Punjabi family, it’s got to be him. Gaurav Kapoor’s comedy style is anecdotal, on point, and of course hilarious AF! 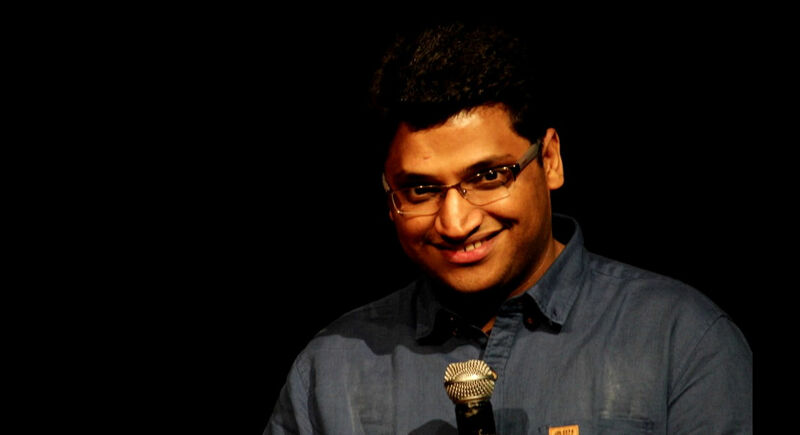 His comedy gig is a must-attend affair if you are looking to end your year with a bang! If you haven’t checked out this guy’s comedy videos, you need to, like RN! Vijay Yadav may not be such a big name (yet), but he’s sure on his way there. His previous sets on Jaats in the city will definitely have you in splits. If you are looking to make your last month this year a fun-filled one, you sure need to check this guy out. 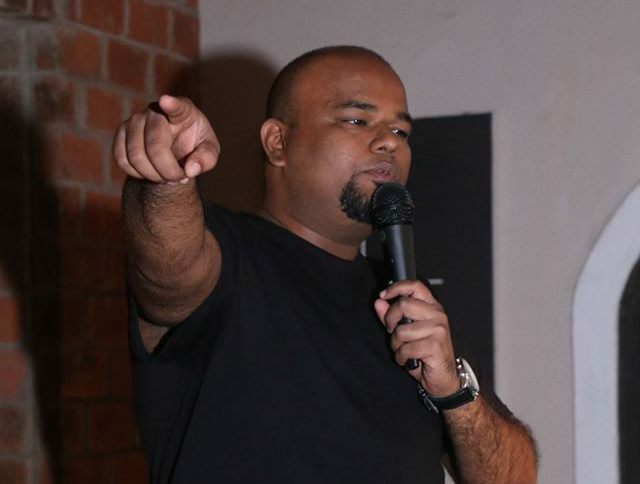 Trust a guy to be super hilarious when he leaves his corporate job in TCS to become a full time stand up comic. And that’s exactly what Pratyush Chaubey did. His comedy is just so relatable and full of personal anecdotes. Hold on to your stomach tight and catch him live this December! Well, he’s got to be the most funny Baniya out there, because Gaurav definitely does know his humour. His sense of comedy is totally on point and will definitely make your jaw hurt (because of all the laughing, duh). After all, how many dentists do you know who are stand up comics, right? 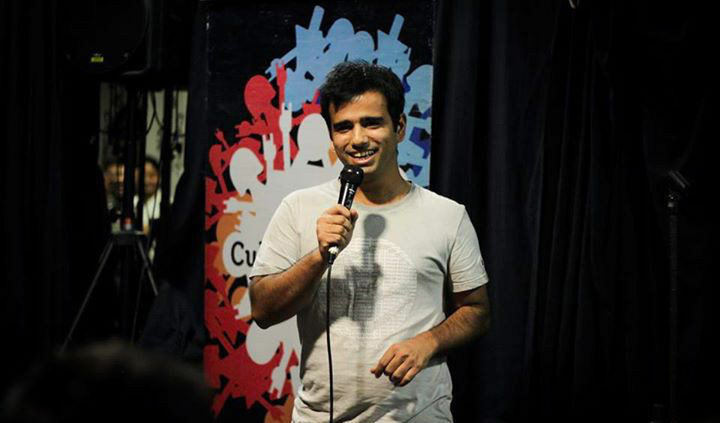 This super rad boy from Delhi definitely knows how what tickle’s the city’s funny bone. Since he knows the city’s nerve inside out, his style of comedy has become super popular in town. Add more laughs to your December and book tickets for his live show RN!